Docomomo Tour Day is an annual event bringing together Docomomo US chapters and their members, preservationist organizations, students, architects, historians, and the general public to celebrate the Modern Movement in the United States. 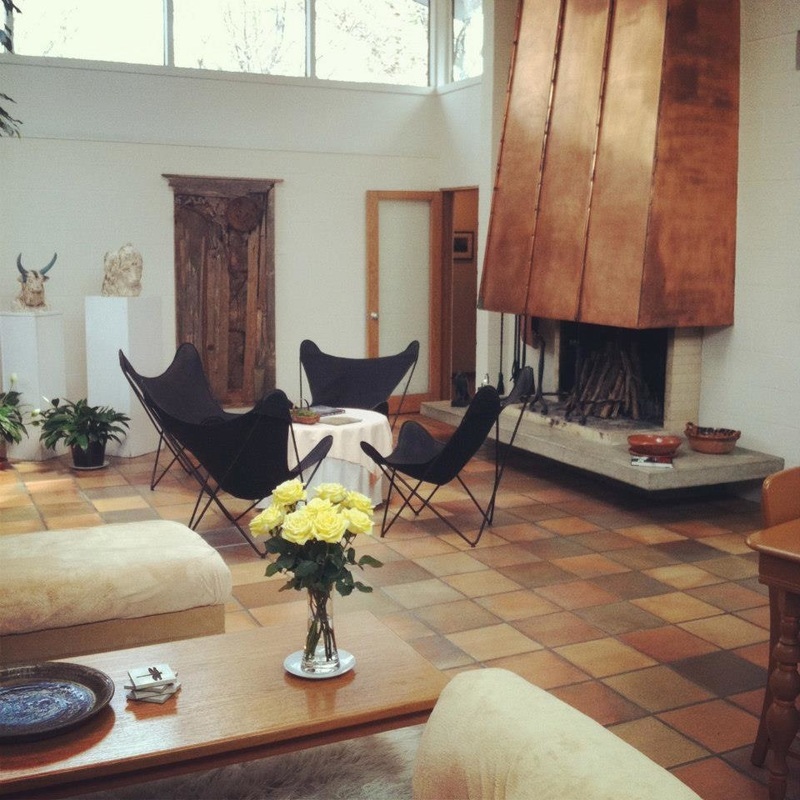 The 2013 Minnesota Modern Tour features the opportunity to tour noteworthy Modern homes across the Twin Cities metro. 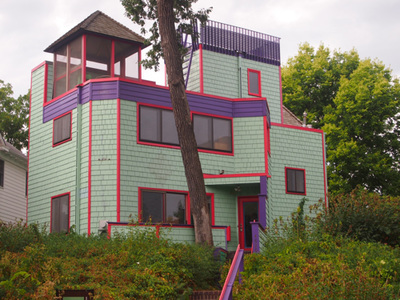 The morning tour session provides access to homes in the East metro area designed by architectural innovators, Ralph Rapson, Lisl and Win Close, Thomas Ellerbe and Brooks Cavin. 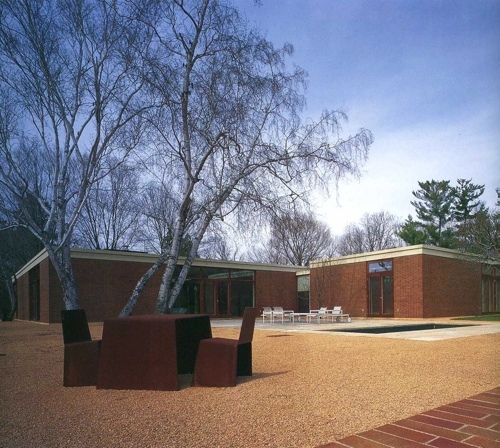 The afternoon properties highlight remarkable Modern properties of the West metro area, including properties designed by James Stageberg, John Polivka, and Philip Johnson. 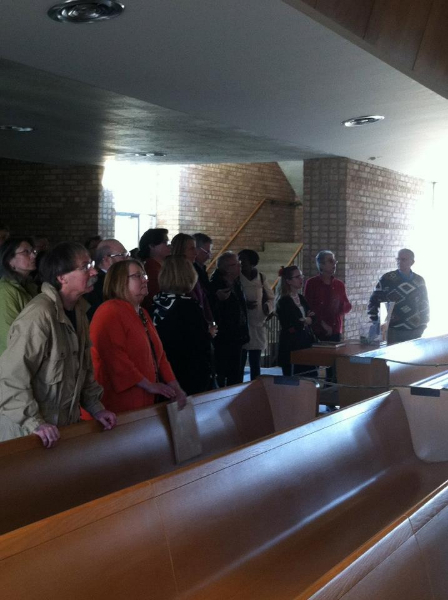 Docents will be on site at all properties to provide additional information to enhance the tour experience. 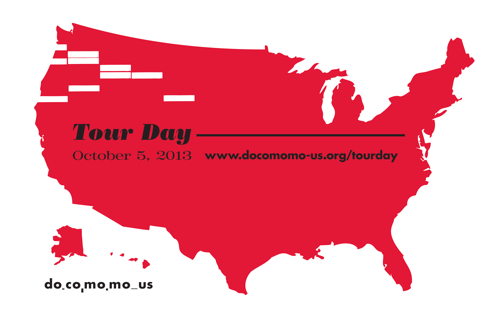 Tour Day 2013 is Saturday, October 5, 2013. 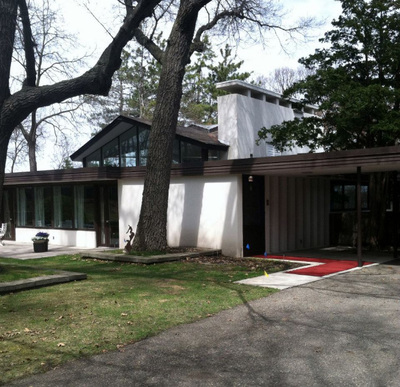 ​Docomomo US/MN invites you to another in our series of self-guided tours of Modern properties in transition as they change hands and start new lives. 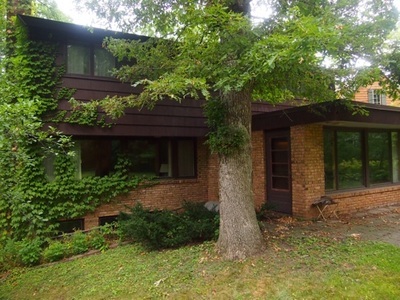 We are excited to offer a special opportunity to tour “Redleaf,” a house designed in 1979 by architect John Howe (1913-1997) for Lynn and William Krebes. Born in Evanston, Illinois, John Howe was a charter member of the Taliesin Fellowship, the architecture school and firm run at architect Frank Lloyd Wright’s home in Spring Green, Wisconsin. Howe supervised Wright’s drafting room for 27 years, until Wright passed away in 1959. 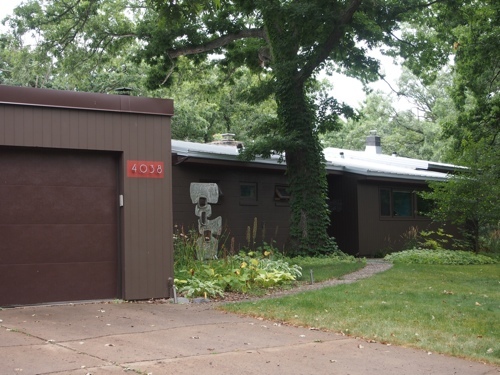 Howe continued to work as an architectural draftsman in the following years before he founded his own architectural firm in Minneapolis in 1967. Producer Rob Barros will be on hand to talk about his documentary on the architect titled, John Howe, Architect: Frank Lloyd Wright’s Master of Perspective. Date: Wednesday, June 26th, 2013 Time: 4 to 7:30 p.m. Wine and snacks will be served. Location: 1979 house designed by John Howe—16484 Kenosha Ave, Lakeville, MN, 55044 Please note tour properties are in varying conditions. Wear appropriate attire. 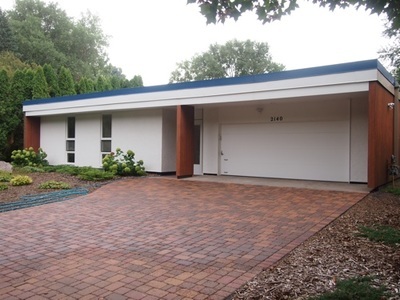 Docomomo US/MN makes no warranties or guarantees about the safety of the buildings or grounds. By entering the grounds participants agree to release Docomomo US/MN and its parents and subsidiaries, real estate listing broker firms their agents, property owners and/or mortgage services for the property owners, from all liability for any claim of any kind and for any damages, losses, or injuries sustained on the properties. This event is free of charge. 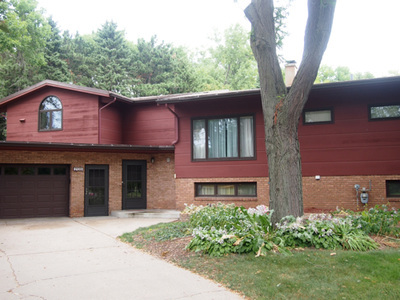 The listing agent for the property, Karen Rue, will be on site during the tour. 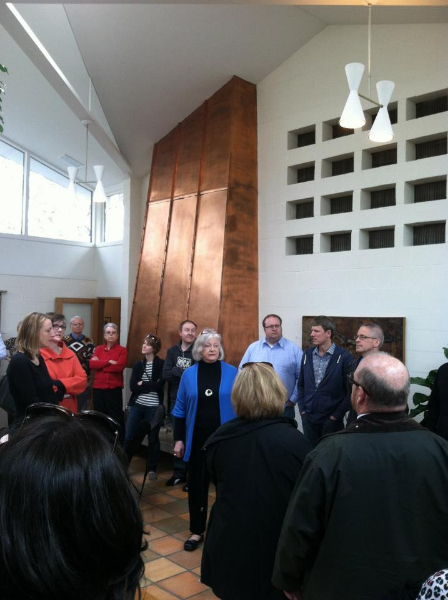 Ms. Rue is a member of the board of directors of Docomomo US/MN. Save the date! 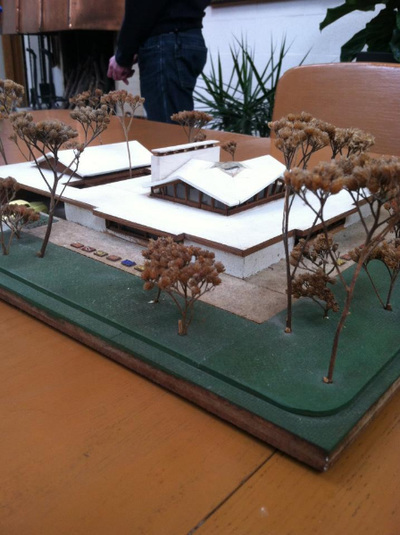 Join modern architecture and design enthusiasts on Thursday, June 20 from 6-8p.m. for the 5th annual Mod Mixer presented by Docomomo US/MN and held at findfurnish. The Mod Mixer celebrates the local Modern architecture preservation community and brings Mid-Century Modern design fans together for an evening of fun and entertainment. The Mod Mixer is free and open to the public. The event will feature complimentary hors d’oeuvres, cocktails and a raffle drawing for a special prize from findfurnish. Erik Wivinus from findfurnish will be spinning some smooth tunes throughout the evening. 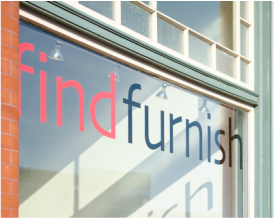 The event will be held at findfurnish’s new showroom at 13 5th St NE in Minneapolis. R.S.V.P. at Eventbrite or at the event’s Facebook page. All photos taken by Peter VonDeLinde. 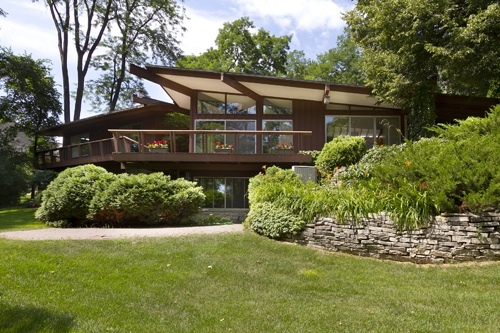 Lovers of all things Mid Century Modern: this one’s for you. Enjoy a unique outing devoted to the décor, architecture, and lifestyle associated with Mid Century Modernism. Our day will begin with visits to Miller Upholstering and Forage Modern Workshop, where we’ll also talk with the folks behind Rapson-Inc. We’ll progress to a nearby mid century home tour, then cap off the afternoon with guided tours of the Saarinen-designed classic, Christ Church Lutheran Church, and a social hour in the church’s mid century-furnished Luther Lounge. 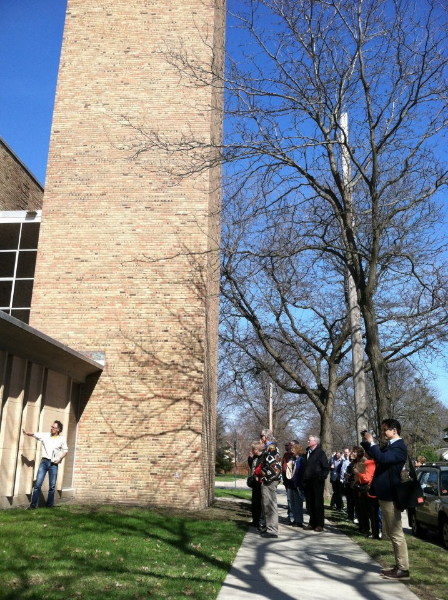 Insights and commentary courtesy of architectural historian Jane King Hession. Program will occur on Sunday, April 28th and is repeated on Sunday, May 5. The program lasts from 1pm-5pm. 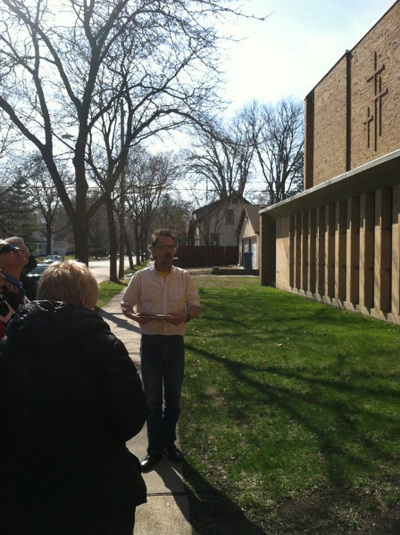 Guests will board the tour bus at Christ Church Lutheran (3244 24th Avenue South, Minneapolis). $60 ($50 Docomomo members and MHS members). Reservations required. Presented in partnership with the Minnesota History Center. 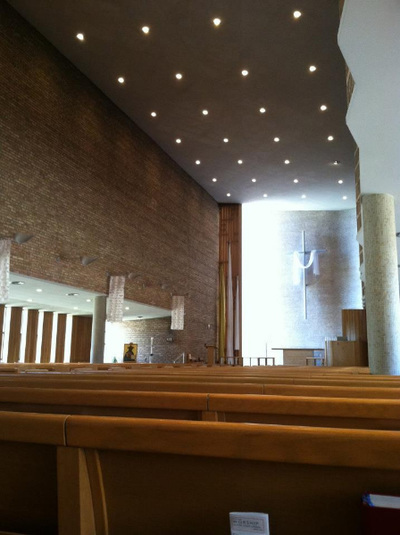 ​Docomomo US/MN and the University of Minnesota’s School of Architecture in the College of Design present Unfinished Spaces. ​Join us for a special screening of Unfinished Spaces on January 28th at 6pm at the University of Minnesota’s Rapson Hall Auditorium (#100), 89 Church Street SE, Minneapolis, MN 55455. Hors d’oeuvres and refreshments will be served ahead of time and are sponsored by Rapson Inc. and Karen Rue of Edina Realty. Admission is $5 for the general public and free to students and Docomomo US/MN members. Unfinished Spaces is a documentary spotlighting Cuba’s National Art Schools project, designed in the wake of Castro’s revolution. The schools have been neglected and nearly forgotten in the ensuing decades. 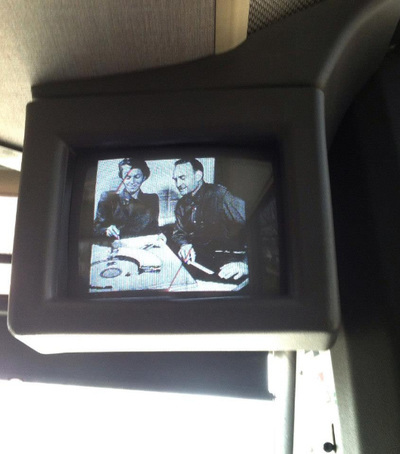 The film explores the Cuban Revolution and its influence on the Schools’ construction, and even more poignantly, traces the way the Schools shaped the identities and careers of the architects who envisioned them. We also see the promise and the challenge of historic preservation in Cuba, and the struggle to save the Schools before they are lost forever. Click here to view the trailer. After the movie, Bob Mack, a principal with MacDonald & Mack Architects and Adjunct Professor in the School of Architecture in the College of Design, will discuss his own perceptions of Cuban preservation and work at the Art Schools based on his visits in 2010 and 2011. After the movie, come join us at our after party, which will be held at Kafe 421, located at 421 14th Avenue SE., Minneapolis, MN 55414. The documentary presentation is in partnership with Docomomo US/MN and the Heritage Conservation and Preservation Program at the School of Architecture.